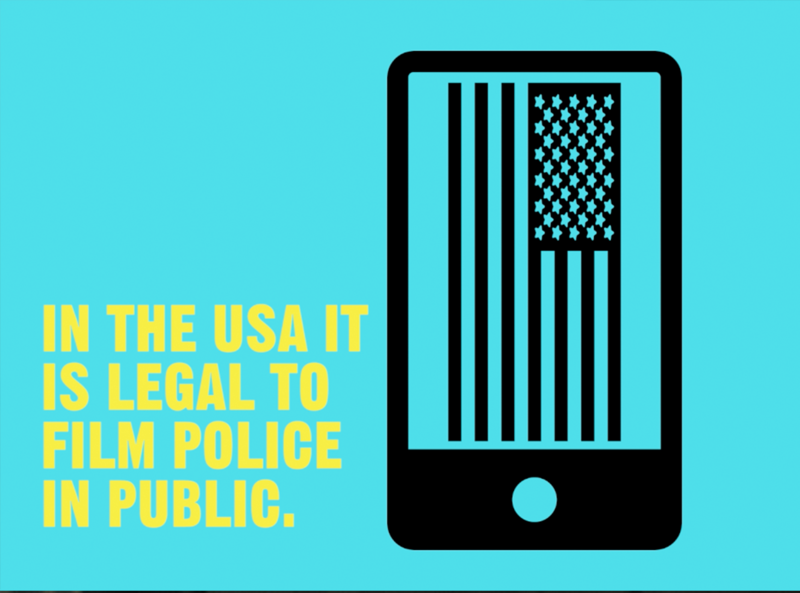 This short video provides basic tips on staying safe and engaging your audience when livestreaming a protest in the United States. Find more tips in our Livestreaming Protests tip sheet. 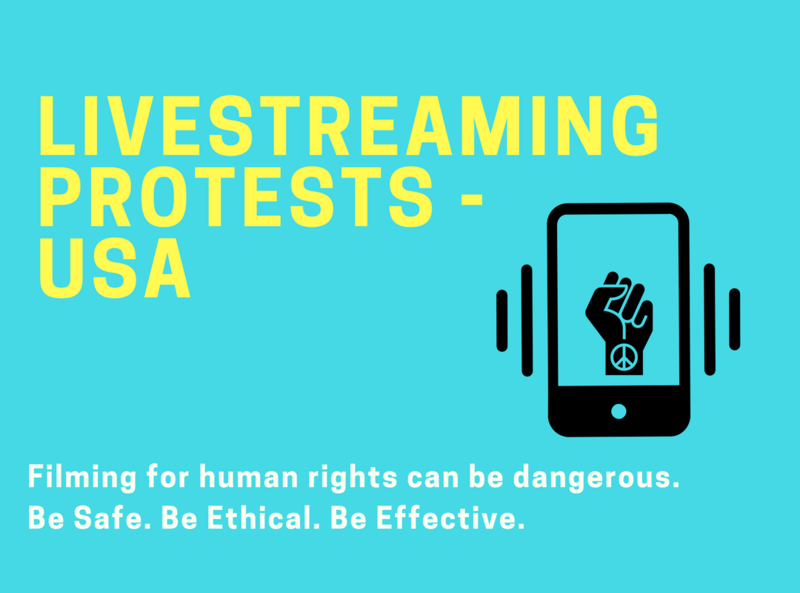 This tip sheet provides guidance on how to livestream protests safely and effectively, as well as guidance on how to grow and engage your viewers. Also check out our Livestreaming Protests video! Learn more and get involved with WITNESS’ livestreaming initiative, Mobil-Eyes Us.